Sega Ages 2500 Series Vol. 27: Panzer Dragoon (SEGA AGES 2500シリーズ Vol.27 パンツァードラグーン) is the twenty-seventh entry in the Sega Ages 2500 series for the PlayStation 2. This game is an enhanced version of Panzer Dragoon, fearuting both a original mode (almost identical to the Sega Saturn original) and "arrange" mode, sporting a few graphical improvements. There are also a number of extra options. Game Developed by: Land Ho! 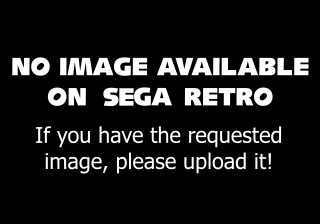 Main article: Sega Ages 2500 Series Vol. 27: Panzer Dragoon/Magazine articles.